Hair Question: How to get Thicker Hair - Hairlicious Inc. Question: "How do I get thicker hair?" Advice: I frequently come across this question. I, too, used to ask this question a lot when I first started out my Hair Journey. I never understood how to get my hair thicker. I was told that Biotin, MSM etc. etc. were the main contributors in having thicker hair. Truth be told, they are not "mandatory" for thick luscious hair. From my experience and research, I've come across some tips that can help those looking to increase the thickness of their hair. Add Castor Oil into your regimen. It nourishes and thickens the hair i.e. as a sealant, prepoo, scalp oil, or in your conditioner. Deep condition often. As we all know deep conditioning gives the hair strength and moisture. As you continue to Deep Condition regularly, you will notice your hair getting stronger and thicker. Use Protein Conditioners once a week or bi-weekly. Protein causes the hair to swell in diameter. 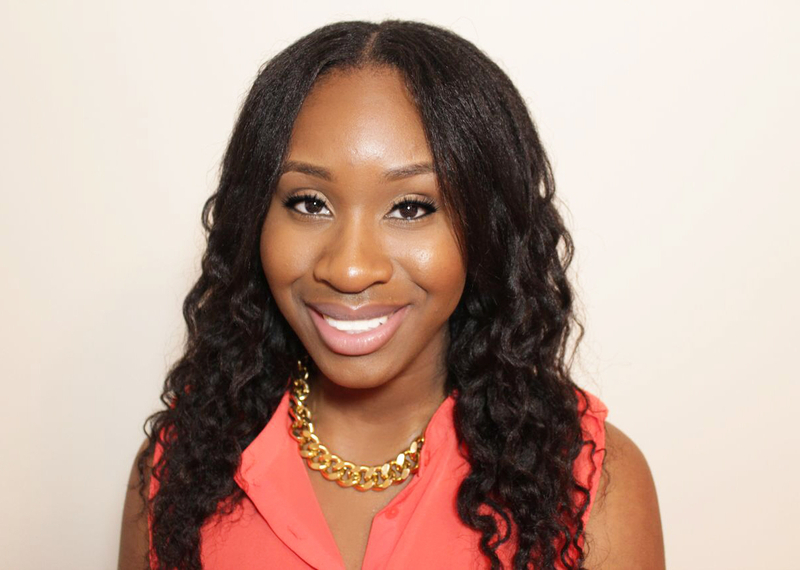 Protein treatments toughen the strands preventing breakage. Use conditioners with Panthenol in the ingredients. 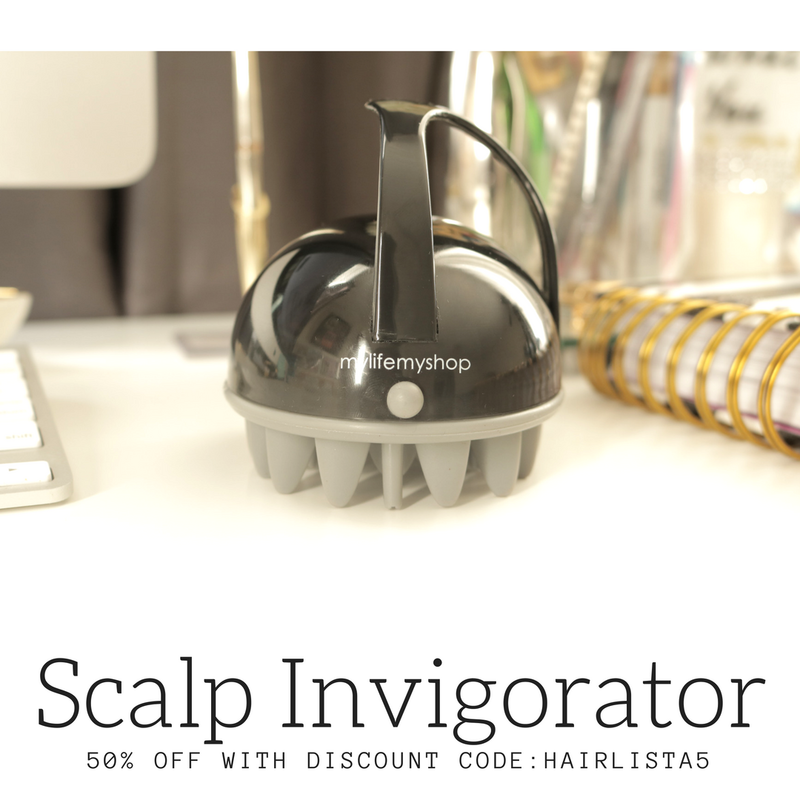 Helps to thicken each hair shaft naturally. Panthenol penetrates the hair shaft and root, and can thicken the hair by up to 10%. Prepoo with Coconut Oil. Over time Coconut oil strengthens and thickens the hair as it prevents protein loss in the hair. 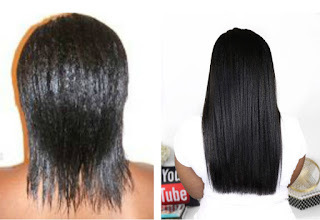 Relax only the new growth and protect the previously relaxed hair with a light coating of oil or conditioner. 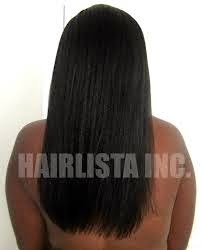 Relaxing previously relaxed hair causes thinning and can be very damaging to the hair. You will immediately see a difference when you relax the new growth only. Less Heat. Opt to air dry, roller set or braid the hair instead. Applying heat in excess can cause thinness. Cut off thin ends. Remove thin ends. They don't look cute and it can make your hair appear much thinner than it really is. You'd be surprised. Do no hold onto them for length sake. If relaxed, stretch your relaxers. Relax your hair no sooner than 8 weeks. 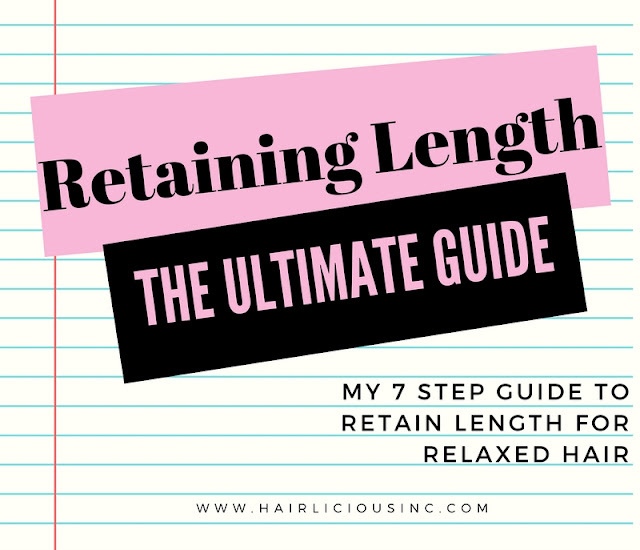 Preferably, stretch to 10-12 weeks that way your hair is getting a break from the chemicals, it's easier to see the new growth when relaxing and your hair has a chance to thicken up over time. Love Love Love this post. I'm always on ur blog looking to see if u updated anything. But I really needed this blog because my hair is in-between fine and normal but i really want it be thick and luxurious. And i dont want to texlax. So thank you, thank you! Now I know various ways to thicken my hair. Some people also attribute their thickness to Henna. Do you know of any moisturizing conditioners that have panthenol in it? I've checked my faves (Elasta QP DPR, Silk elements...) and I don't see they have them. I know UBH has it, but it's more protein than anything. Great info. Just what I needed to know. Do you have any favorite moisturizers or leave ins that contain panthenol? Aubrey Organics has a Fern Caluga Leave-In treatment. Panthenol is like the 4rd ingredient. Kenra Moisturizing Conditioner contains panthenol, and for a cheapie--White Rain Extra Body Conditioner. Hey Sunshyne, been my hairs been growing but unfortunately, most of the length were thin ends and I kept them just for that sake. This weekend I had about 4 inches cut and let me tell you it HURRRRRRRT! LOL, but my hair looks sooo much healthier and thicker. You were right! Im at SL and was 1inch away from APL so it was quite a big trim. Just hope I can get it to APL by summer, fingers x-ed! Very very helpful information. I got some good idea from this article. Im new to this and I would like to know how to "pre-poo" with oils??!?? What do you mean by relaxing only the new growth? I get my relaxers at a salon and I know that they put it on most of my hair except the ends. Is that the right way? Also what about if you are relaxing 5-6 months post hair. I found out that APHOGEE makes a natural oil that has "Panthenol" in it!!! I'm heading over to Sally's BSS this wknd. Hi, I was wondering what is your exact regimen for the prepoo treatment?... I'm a little confused about what to use. 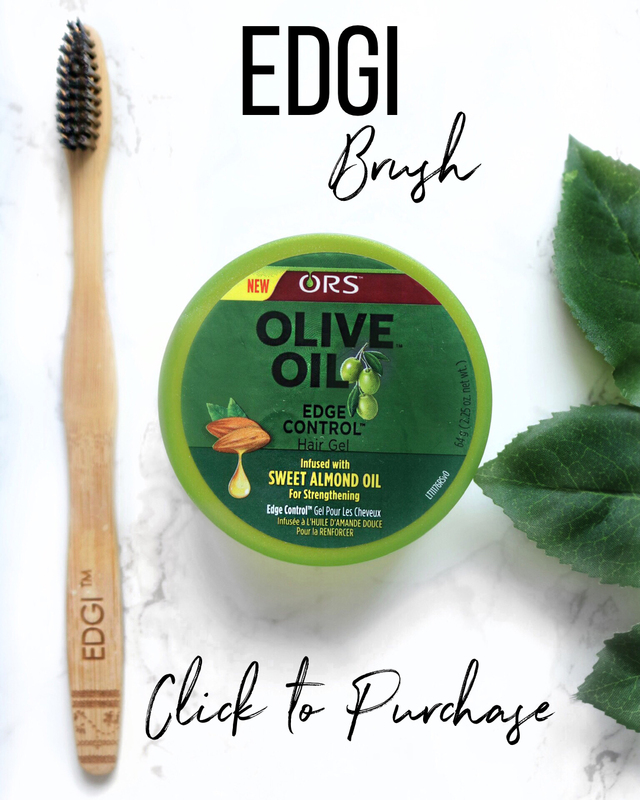 Hi, so glad to have found this site of yours :D.... my hair seems to be falling whats the best oil for me? i used to use coconut oil which also is very good as it gave me very long thick black hair when i was kid. how often should you condition your hair?